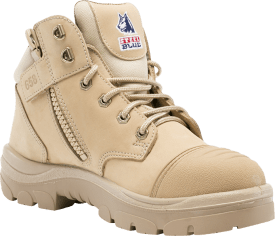 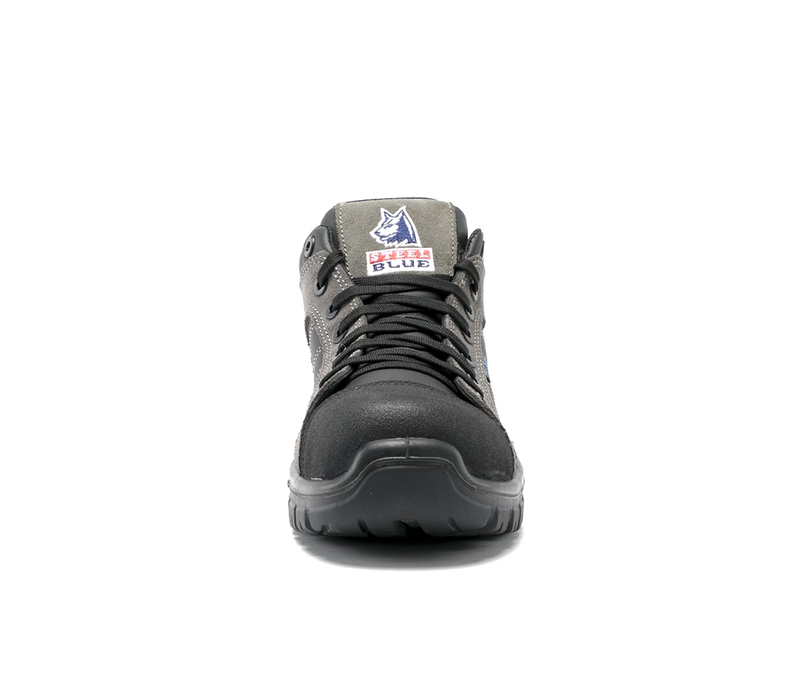 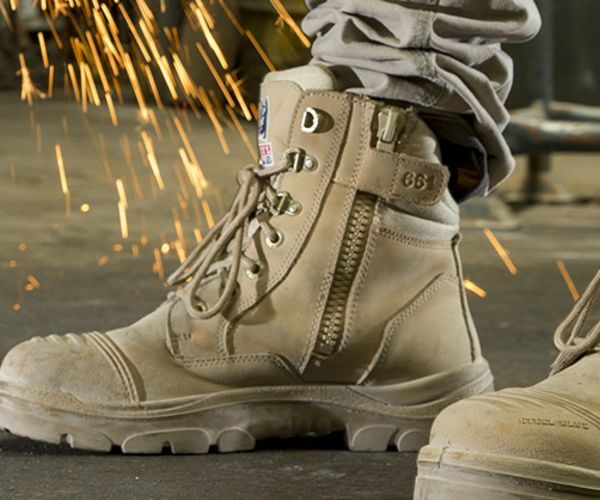 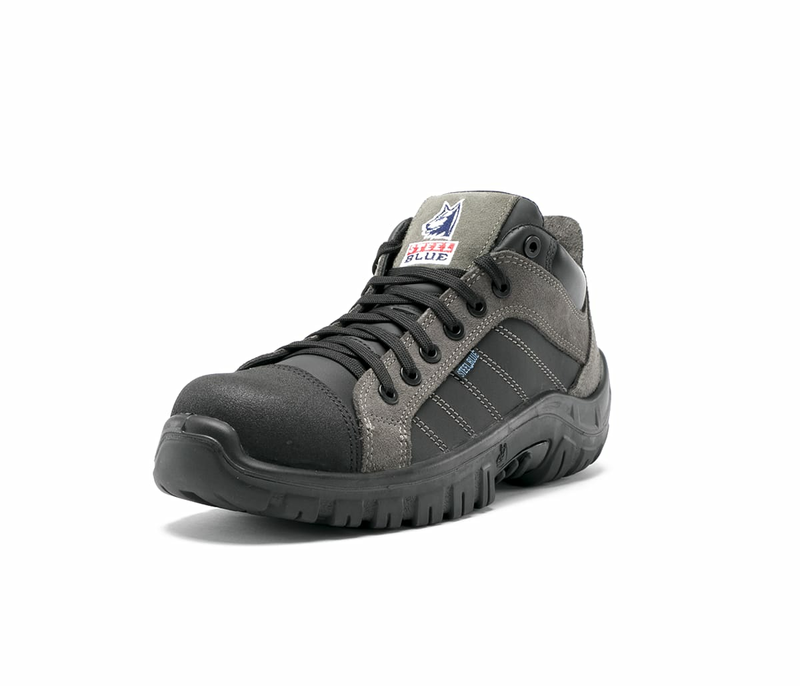 The Fremantle S3 is a lightweight, 95mm high sneaker style work boot. 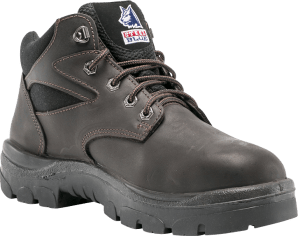 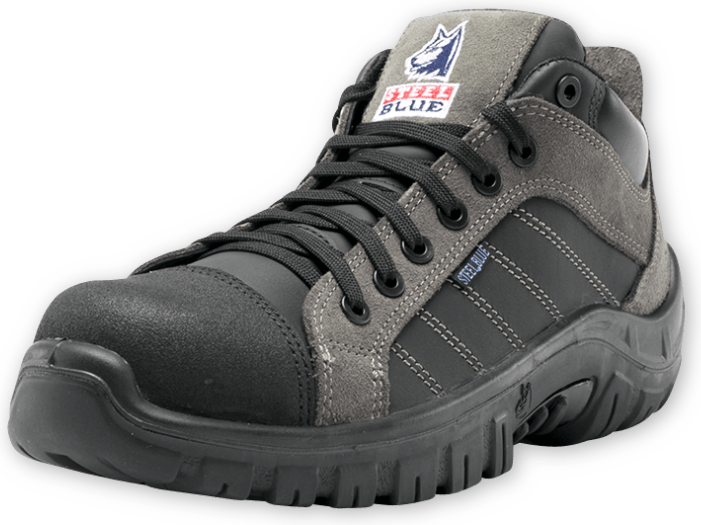 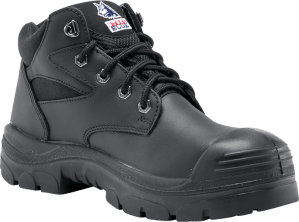 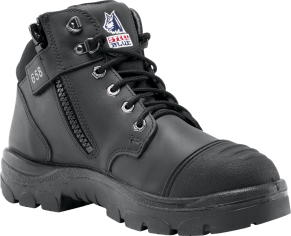 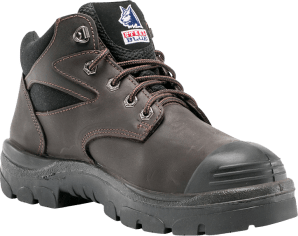 This airport friendly shoe includes a Composite Toe Cap, Water Resistant Leather upper and composite Penetration Resistant component to reduce the risk of sharp objects penetrating the sole. 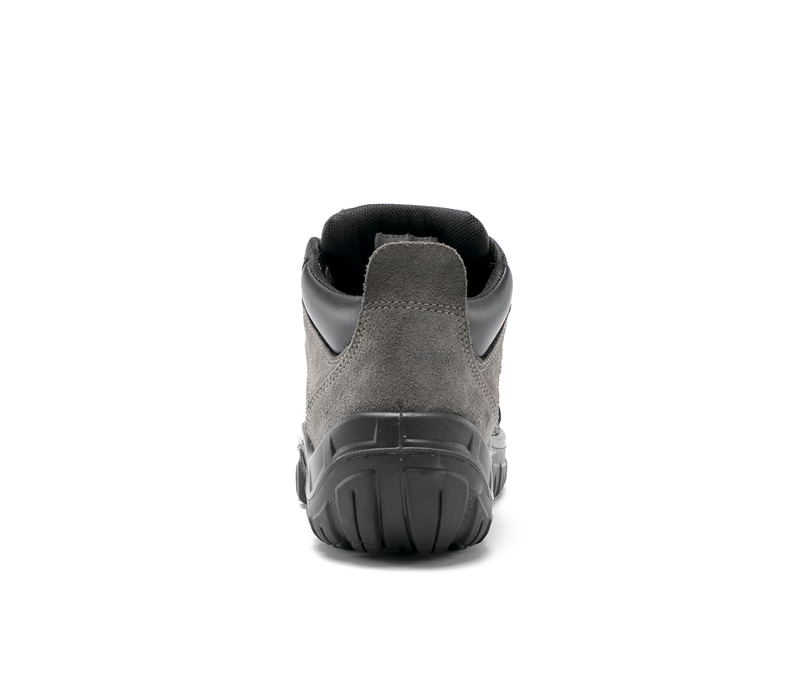 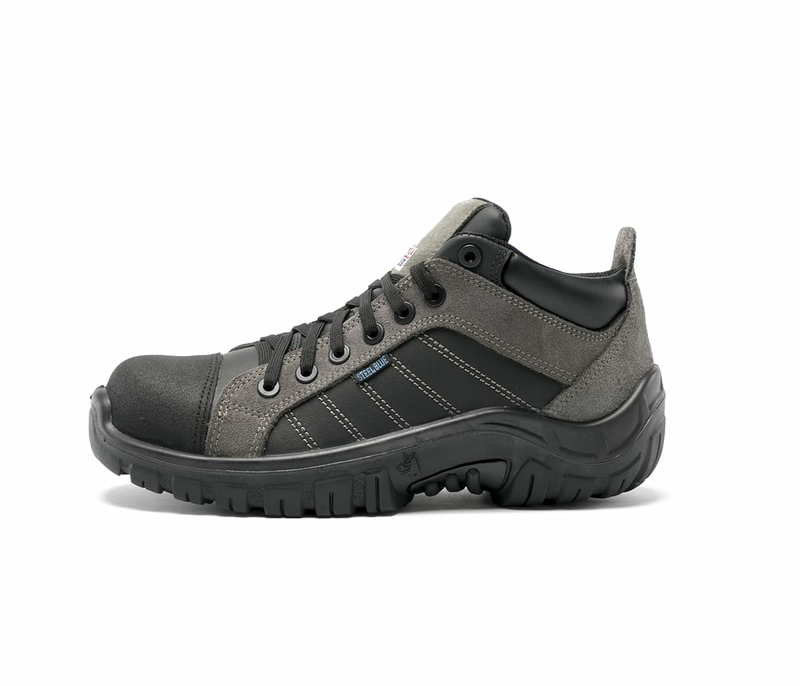 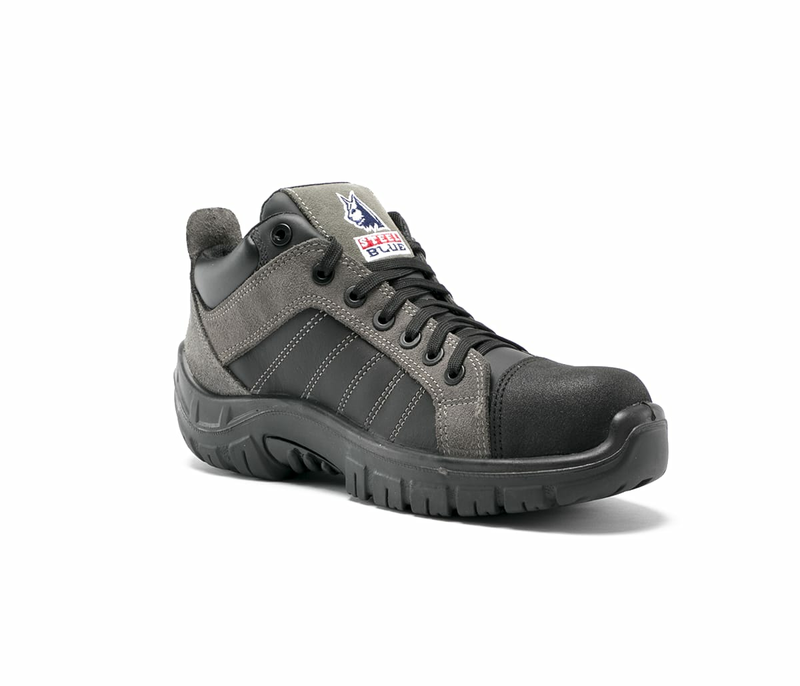 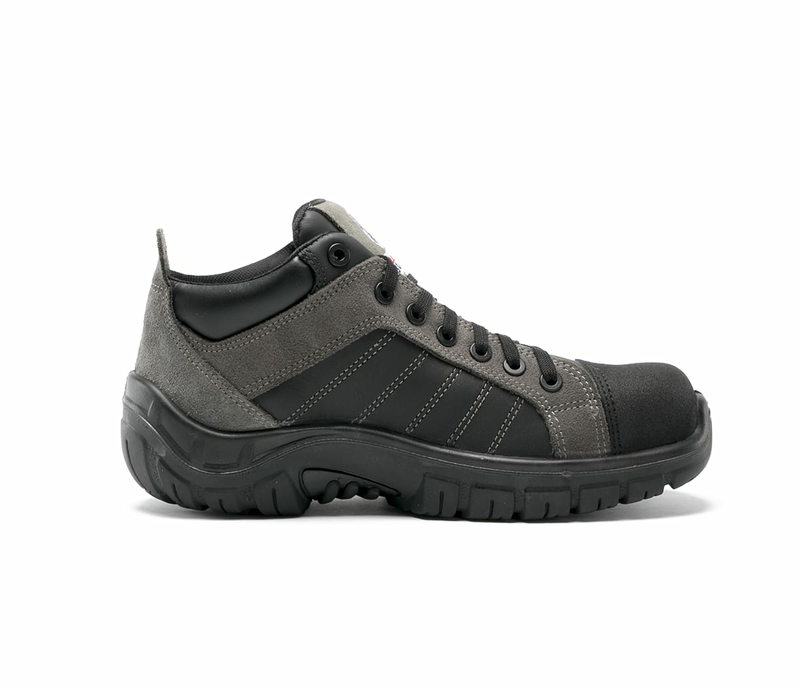 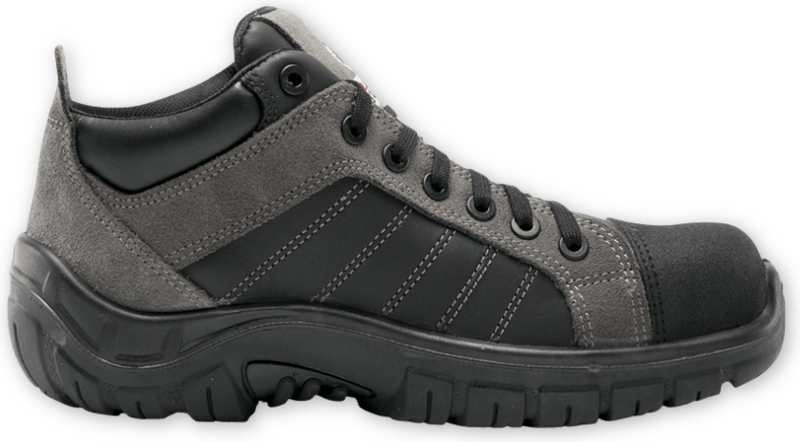 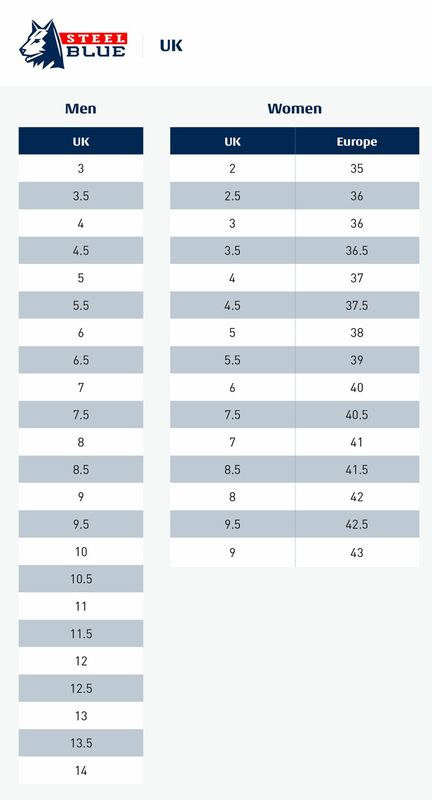 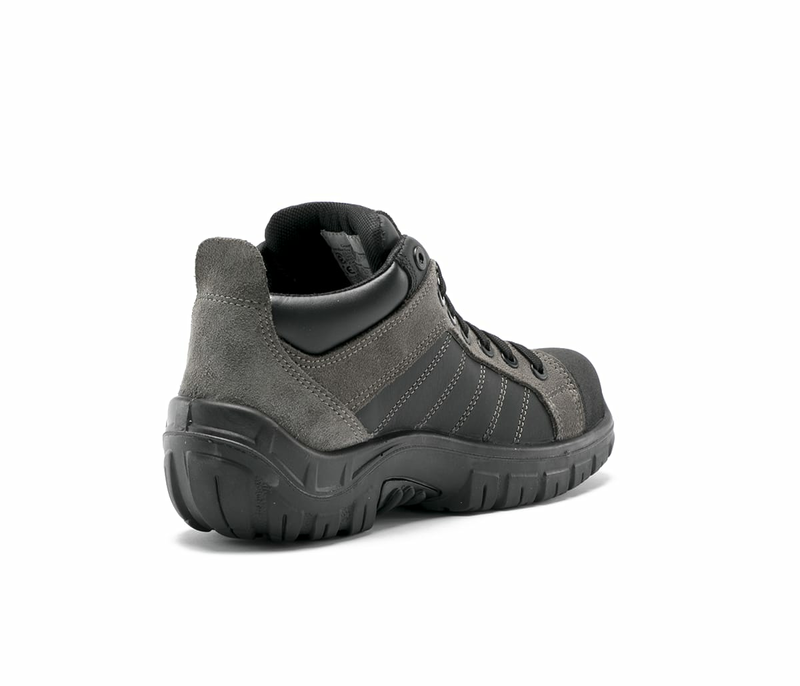 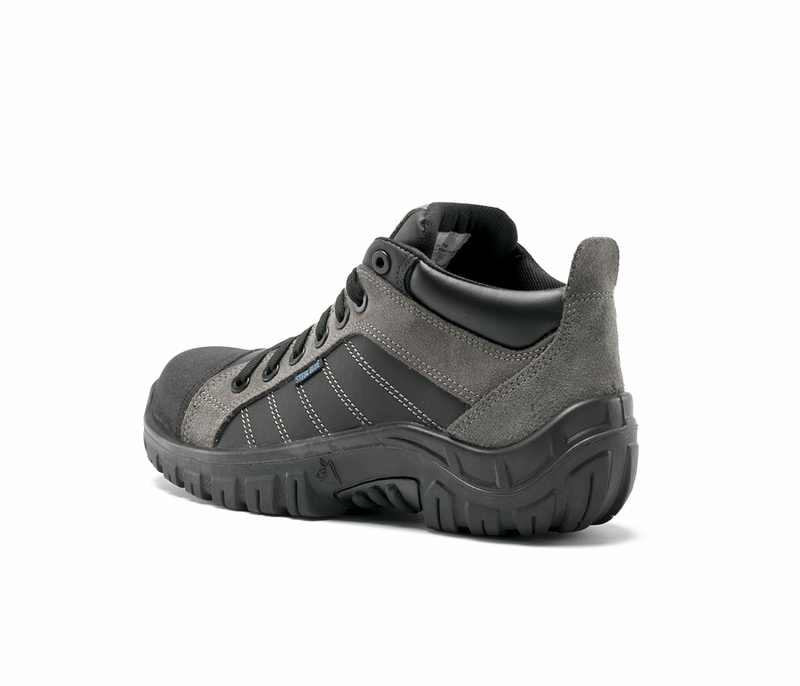 These lightweight safety shoes are ideal for workplaces like warehouses where a lot of daily walking is required.